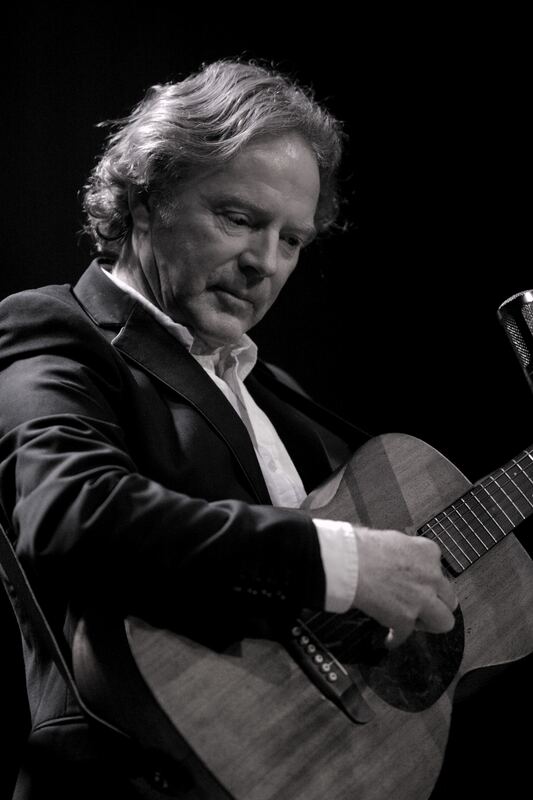 clubs to playing the Royal Albert Hall and intimate as well as huge festival stages in the UK and abroad, he consistently entrances his audiences with songs of life, love and injustice, soulfully delivered with melodic tenor vocals and exemplary guitar playing. He has that rare gift of being able to touch people through his songs and performance, on a really human level, with words and music painting pictures that remain with the listener long after the song has been sung. Anna Tanvir is an exceptional singer and Celtic harp player of Indian/Irish origin. 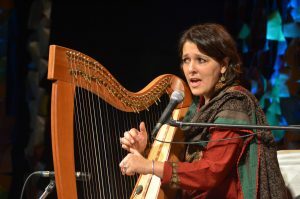 She has performed all over Europe, India and Madagascar combining a classical technique with a traditional sound. Her repertoire is a mix of traditional melodies and her own compositions reflecting her mixed cultural heritage and transcending the barriers of nation and language by recounting universally relevant stories of life and love.